Members of Alabama’s congressional delegation were quick to weigh in on the proposal. 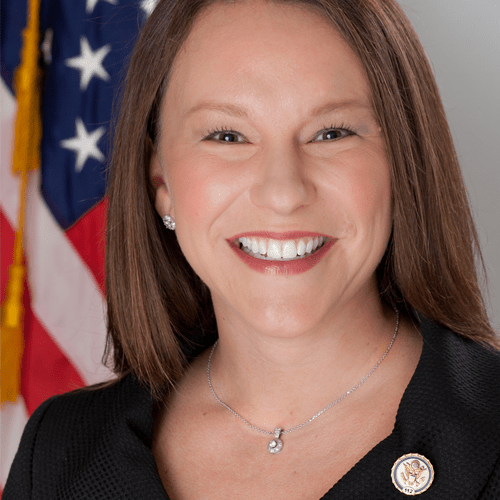 Unsurprisingly, Republicans are praising it and the Yellowhammer State’s lone Democrat is raising concerns. The proposed tax framework would would shrink the current seven brackets into effectively four brackets: 0%, 12%, 25%, and 35%. The plan also calls for the standard deduction to double and a significant increase in the Child Tax Credit. But the details are left to Congress to work out later. Under the tax reform plan released today, working families would have more money in their pockets, the economy would be revitalized, and small businesses would be incentivized to grow. Just as important, our plan closes special interest loopholes that only benefit the well-connected in an effort to make the tax code fair and simple for all Americans. This will be a process. As the current framework is finalized and built into actual legislation, I look forward to gaining input from individuals and small businesses in Southwest Alabama. I’m ready to get this done. It is time to deliver some meaningful results to the American people. Tax reform presents a tremendous opportunity to move this country ahead, and I’m committed to getting it done. I strongly support the tax reform framework outlined today by President Trump and the House Republican Leadership. Tax reform is the single best way to grow our economy. Hard working Americans are due a fairer and simpler tax code. “The tax reform framework is just the first step towards helping families keep more of what they earn, create more good-paying jobs in America and help small businesses. Alabama 4th District U.S. Rep. Robert Aderholt — NO RESPONSE. 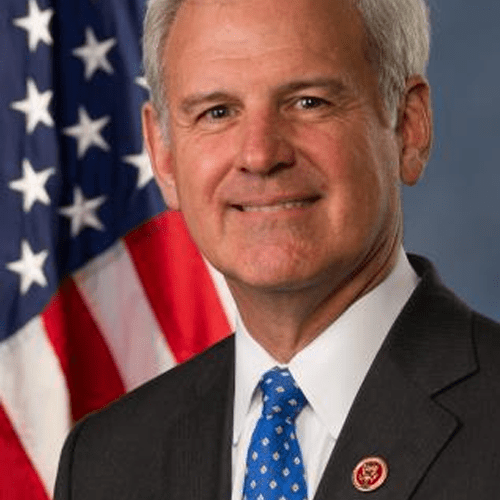 Alabama 5th District U.S. Rep. Mo Brooks — NO RESPONSE. 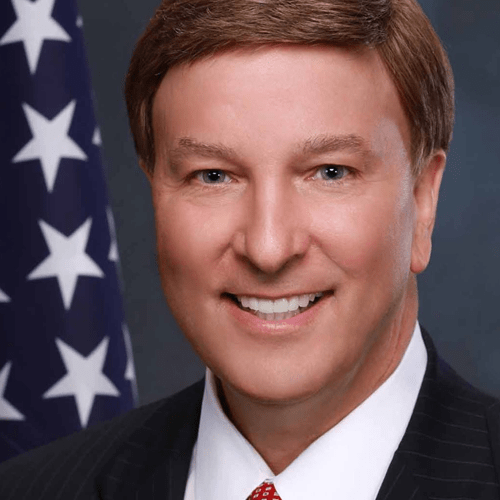 Alabama 6th District U.S. Rep. Gary Palmer — NO RESPONSE. While the Ryan-McConnell tax outline released today is short on details, it is clear that the plan prioritizes tax cuts for the wealthy over relief for working families and small businesses. Tax reform should be an opportunity to help hardworking Americans and to build a more competitive economy. Instead, the GOP plan cuts taxes for top earners and leaves Congress to balance the budget on the backs of the middle class. The Ryan-McConnell plan eliminates the alternative minimum tax for high-income individuals at an estimated cost of $413 billion over the next decade. The plan also recommends reducing the top tax bracket from 39.6 percent to 35 percent, a benefit helping only those tax filers earning over $470,000. Altogether, the tax giveaway proposed by Speaker Ryan and Majority Leader McConnell would increase the deficit by an estimated $2.2 trillion, leaving future generations with the bill. Just yesterday, I met with President Trump at the White House, where the President promised that his tax plan would not be a tax cut for the wealthy. I plan on holding the President to his word. We cannot miss an opportunity for tax reform that puts working families and small businesses first. 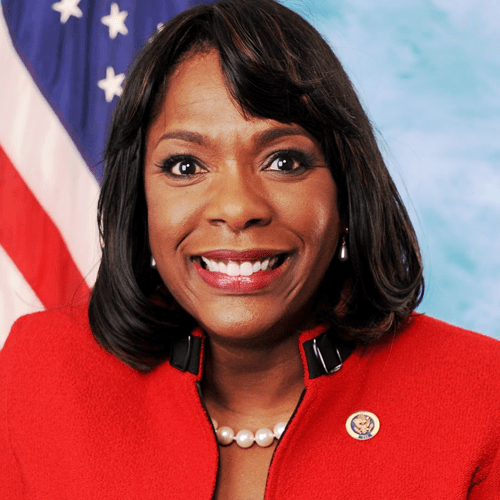 Shockingly, Democrat Terri Sewell – DOES NOT SUPPORT, the Republican Presidents tax relief plan. Is there anything presented by the Republicans that Ms Sewell (or Democrats in general) do agree with?